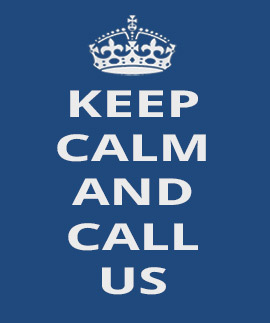 We understand when you need our services normally some type of damage has happened to your property, the last thing you want is the added stress of sorting out builders and dealing with insurance claim forms. If you have any questions about our service. Please fill out the form below and we will get back in touch with you.